Want to pay 0% tax on you pension and passive income? Move to Portugal! The Portuguese Non Habitual Resident regime (NHR) was instigated in 2009 and altered in 2012, is aimed at attracting retirees and high level professionals to Portugal who will pay zero tax on pension or passive income and a flat rate of 20% on their salary or self-employed income received in Portugal. Non habitual residents are exempt in Portugal from paying tax on their non-Portugal income of all categories which includes pensions, self-employment, real estate, capital income and capital gains. 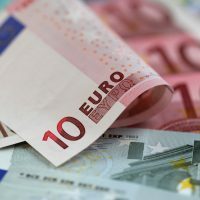 This exemption applies to the income, if the source country taxes the relevant income under the terms of a Portuguese Double Tax Treaty (DTT) celebrated with that country, or if the income is taxed in the other country and is not considered as obtained in Portugal. Sound tempting? To qualify you cannot have been registered in Portugal as a tax resident in the preceding five years. Many individuals are not aware that they automatically registered as tax residents of Portugal if they applied for their fiscal numbers prior to 2002. 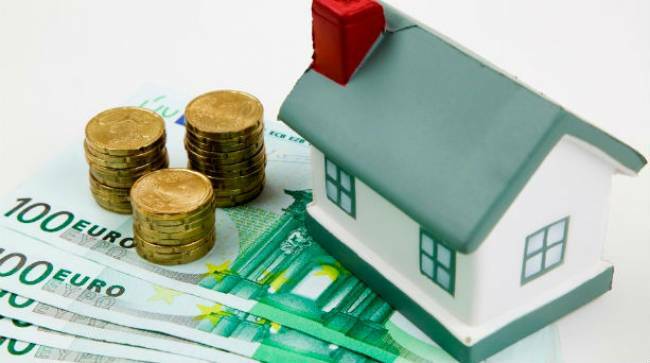 If your IMI property tax bill is sent to your Portuguese property address you are definitely registered as a resident and you should review this situation if you are in reality a non-resident of Portugal! Special applications for NHR status must be submitted within a specific deadline after you have registered as a resident at the local Portuguese tax department. From then on you must submit yearly tax returns here and tax benefits as a NHR can be enjoyed for 10 years! Apart from retirees, certain activities qualify for the NHR including architects, engineers, geologists, artists, tax consultants, medical doctors and dentists, university professors, psychologists, computer programmers, investors, scientists and companies’ senior officials amongst others. Sportsmen and women are not included in the list which is believed to be due to problems encountered in Spain with the “Beckham Law” which created ill feeling amongst taxpayers with very highly paid players able to avoid or pay reduced tax whilst the ordinary tax payer could not! It should be noted that any income earned in the 81 territories listed on the Finance Department list of preferential tax regimes – the so called blacklist – would not qualify for this regime. The right tax advice is essential to benefit from tax savings and most importantly to avoid falling foul of the Portuguese tax department! Sovereign – Consultoria Lda can assist you with the application process which may be somewhat arduous and require close liaison with the tax department. Following acceptance by the tax department Sovereign can help you with tax advice and declaration of income on an annual basis.